The Moto G6 lineup is still fresh on the shelves from earlier this year, but that doesn't mean that Motorola isn't working on a follow-up. So Waqar Khan took the time to create 3D renders of what the device might look like based on the existing leaks. 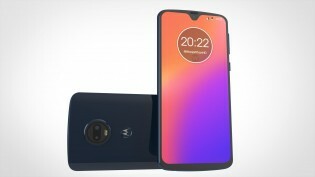 Some time ago, live pictures of the Motorola One and an unknown device appeared. 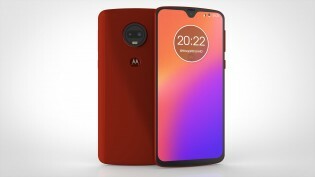 Now the original source on Weibo was found and the mysterious device turned out to be a Moto G7 prototype. Khan's renders give us a more detailed look at how the device might be designed. 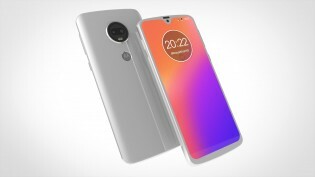 We've got relatively thick bezels on the sides and the top with a big chin while the waterdrop-styled notch doesn't seem to be taking too much space. 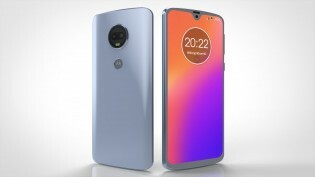 The curved glass back makes an appearance once again housing the circular camera module that consists of two sensors and the fingerprint reader right below. It will borrow the same design language from its predecessor. There's even a video showcasing the design from up close. Nokia 6.1 Plus doesn't cost the same as the G6. Also the camera is way worse.